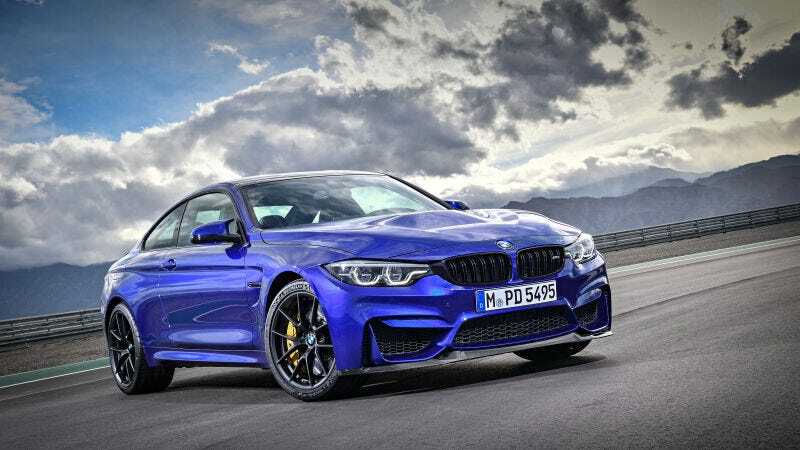 While fueling the need for cars with more horsepower, BMW’s M-division seems to have backed itself into a corner when it comes to offering a variety of transmissions. In a recent interview, a BMW exec indicated that the days are numbered for manual and DCT gearboxes. Australian car blog Drive (not to be confused with The Drive), spoke with BMW M’s vice president of sales and marketing, Peter Quintus, about the future of manual and dual-clutch gearboxes and things do not look good. Quintus says that durability concerns are the primary factor that may mean the end of three-pedal and DCT options in BMW’s most powerful models. He says that either transmission simply can’t handle the power from a long-term reliability perspective. “We are now seeing automatic transmissions with nine and even 10 speeds, so there’s a lot of technology in modern automatics,” he said. “The DCT once had two advantages: it was light and its shift speeds were higher. In regards manuals, Quintus is of the opinion that around 450 horsepower and 440 lb-ft is more or less the limit of manual gearbox durability, and once you hook up manual setups to motors that exceed that mark, longevity cannot be guaranteed. 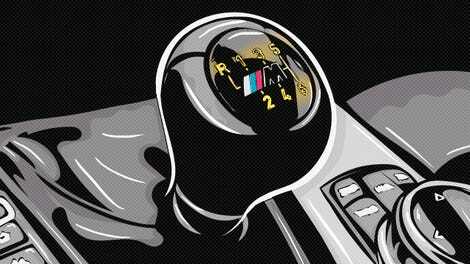 Now, this sounds quite odd considering here in America you can get manual gearboxes in cars with up to 707 HP. While I wouldn’t call the shift quality in a Corvette Z06 awful, it is true that you can’t have it both ways in terms of having a light shifter and a clutch that can handle over 500 HP. Perhaps if BMW drivers really cared about keeping their manual gearboxes, they wouldn’t be so obsessed with having more power than their neighbor with an AMG Mercedes.